Building a successful brand and awareness of your company takes time and commitment. As you are busy dealing with the many responsibilities and challenges that come with establishing a start-up business, promoting your brand can fall to the side. There are several platforms which can help start-up businesses successfully promote their brand when utilised properly. The sunglasses brand Hawkers used the investment raising platform Kickstarter and social media platforms Facebook and Twitter to promote their challenger brand, which took on the heavily dominated sunglasses market. Firstly Hawkers clarified their brand message: to revolutionise the sunglasses industry, creating desirable glasses at an accessible price point. Next, they promoted this message across Kickstarter inviting people across the globe to support their ‘revolution.’ The founders of Hawkers inspired people to support their mission both financially and by empowering people to feel they were part of a movement – taking power as consumers – against a larger corporation. This strong brand message and customer value proposition helped Hawkers to define a unique place in the market. Using Facebook and Instagram, Hawkers’ marketing strategy was to use celebrities, sponsorships and influencers to promote their product. Sending their product to celebrities such as Luis Suarez, who has an online following of over 20 million people on his Instagram channel alone, was a genius way for the brand to amplify awareness of its product – from a tiny amount of stock. Hawker Co used guerrilla marketing tactics and growth hacking to trial various marketing methods from a low starting budget, including stunts in which they tapped into other popular online conversations – such as the launch of the I Phone 7 – to promote their brand. Within two years of launching, in 2016, the brand was projecting 70 million euros in sales. Influencer marketing is considered a hugely effective way of marketing a brand, with over 92% of consumers trusting personal recommendations over branded content. Outsourcing the responsibility for managing these channels and the influencers you wish to represent your brand requires committed time and effort – which can be a challenge as you manage the other elements involved in establishing your start-up business. Partnering with an outsourced marketing manager to manage these relationships ensures your brand is represented correctly at all times across several channels. 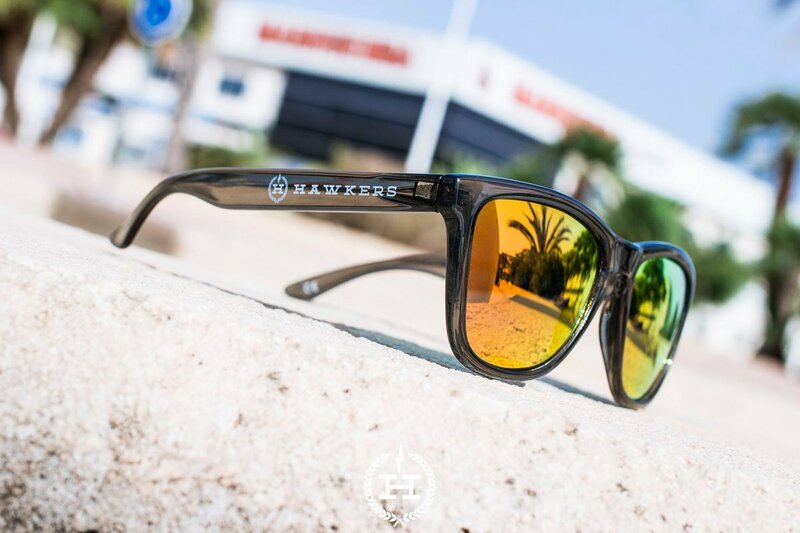 The HawkersCo sunglasses case study is an example of just how powerful, clear positioning and effective social media can be in establishing and growing your brand.